Introducing a new book, all about our public parks! ‘Discovering Public Parks in St. Louis’ was created by local author, Nancy Carver. A portion of the proceeds benefit Forest ReLeaf of Missouri! Price includes book and shipping and are available for pick up for $10.00 each. Read more about the book below, the full article can be found here. With 35,859 acres dedicated to 582 individual public parks, the St. Louis region ranks fourth in the nation in the amount of land dedicated to outdoor enjoyment. 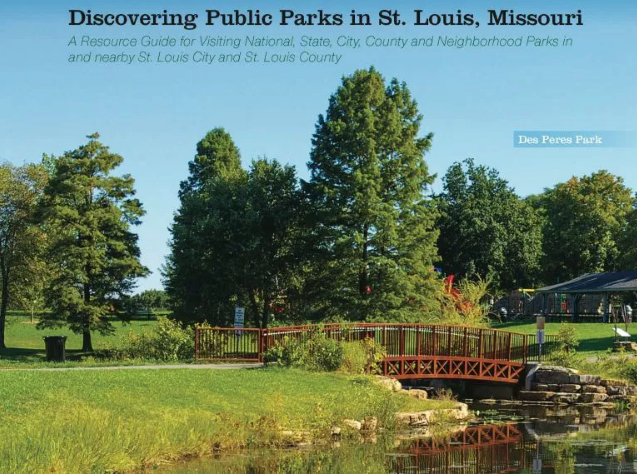 A just published book, Discovering Public Parks in St. Louis, Missouri, edited by Nancy Ellen Carver, is the first ever resource to document every aspect of every park in our region. The section on park amenities details everything imaginable. Readers looking for a park with spray pool or swimming pool, basketball, racquetball or volleyball court, pavilion or playground, biking and hiking trails, boat docks, fishing pond and more will find everything they are looking for in an easy to find format. In addition, history buffs can learn the reasons behind park names, as well as discover many other facts, legends, trivia and points of interest with stories that unearth nuggets of St. Louis history found in public parks. The book also includes descriptions of Missouri State Parks and conservation areas within a 90 minute drive of St. Louis for an easy day trip. 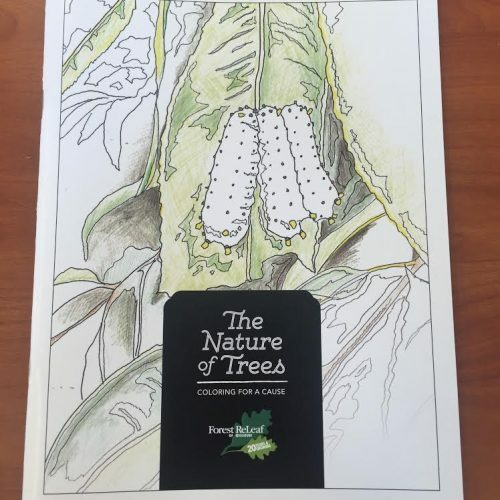 Collaboration was key in compiling the book with information provided from more than 70 different parks departments and local municipalities, as well as state and federal conservation departments and other agencies.